Great investment property. 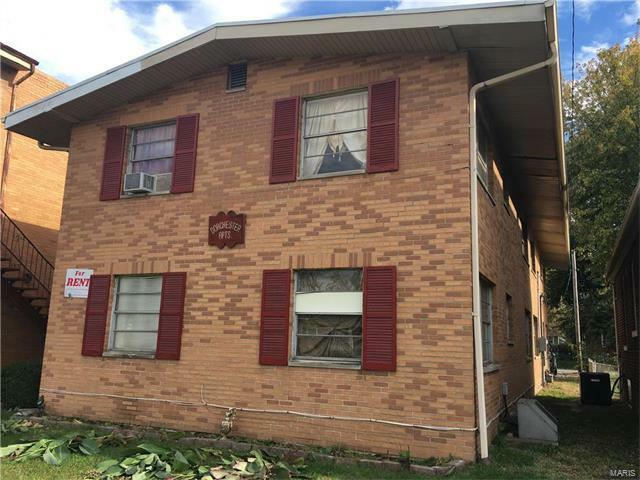 4 units- 2bedroom apartment building. Property has been well maintained, each unit rents for $500 monthly. Renter pays gas, electric, water, sewer and trash.